West Bengal government in the multi-crore rupees Saradha scam in the Supreme Court, two days after its state unit expressed objection to it. "I fully endorse the views expressed by the West Bengal Congress," said CP Joshi, party general secretary in-charge of the state, making clear the unhappiness over the former Union Minister appearing in the SC for the government of rival Trinamool Congress. West Bengal Congress President Adhir Ranjan Chowdhury, on Monday said, "Sibal is a known face of the Congress and a former Union minister. He is representing the state government in the Saradha case in the Supreme court. We feel bad." Joshi said he has conveyed the sentiments of the state Congress unit to the party high command. 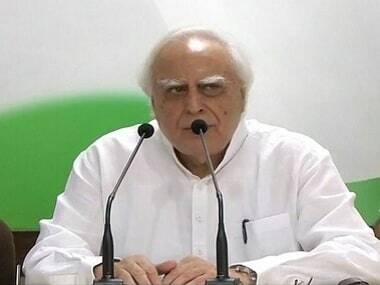 At the AICC briefing, Congress spokesperson Randeep Singh Surjewala said Sibal, a prominent lawyer, should take note of the sentiments of the party unit in West Bengal. 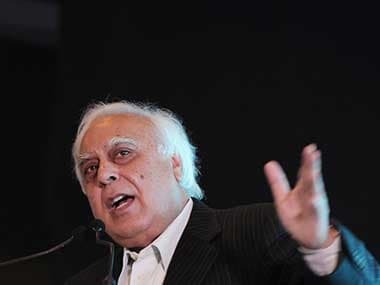 Chowdhury, a former Union minister had said, "As long as I am the state Congress president, I can say that Sibal will not be invited to any programme of the party here." Asked whether he informed the party high command about this, the WBPCC president had said, "It has been communicated to the AICC leadership informally." 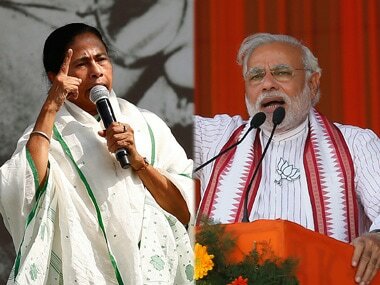 West Bengal and its ruling party Trinamool Congress on Monday moved the Supreme Court seeking a court-monitored CBI probe into the multi-crore rupees Saradha scam, alleging that the agency was acting as an "instrument" of the Centre and targeting the TMC leaders. 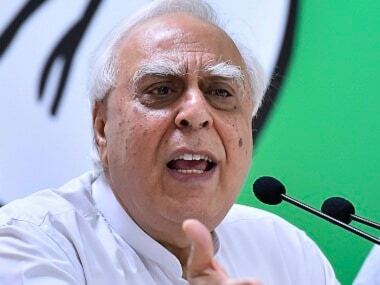 Surjewala said as a lawyer, Sibal has the right to be engaged by any individual, "however, as a political leader, we sincerely hope that he will take note of the sentiments of party workers." The Congress spokesman saw nothing wrong in the angry outbust of the West Bengal PCC chief Adhir Ranjan Chowdhury against Sibal. "Adheerbabu (Adhir) is wedded to the grassroots and sometimes he gets angry," he remarked.